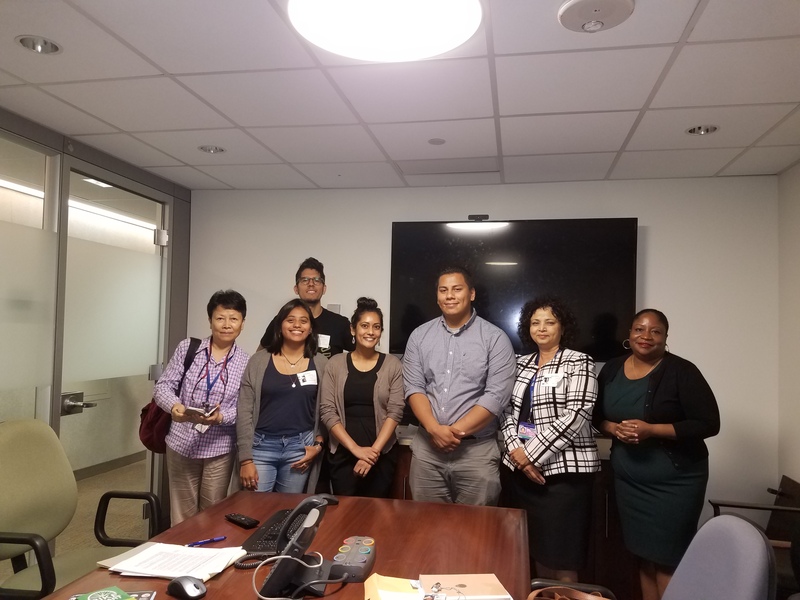 The Fund for Public Health in New York City (FPHNYC), on behalf of the Building Healthy Communities (BHC) initiative, has chosen 4 organizations to work to increase accessibility and community members’ use of bicycles in the neighborhoods of Corona and Flushing, Queens. 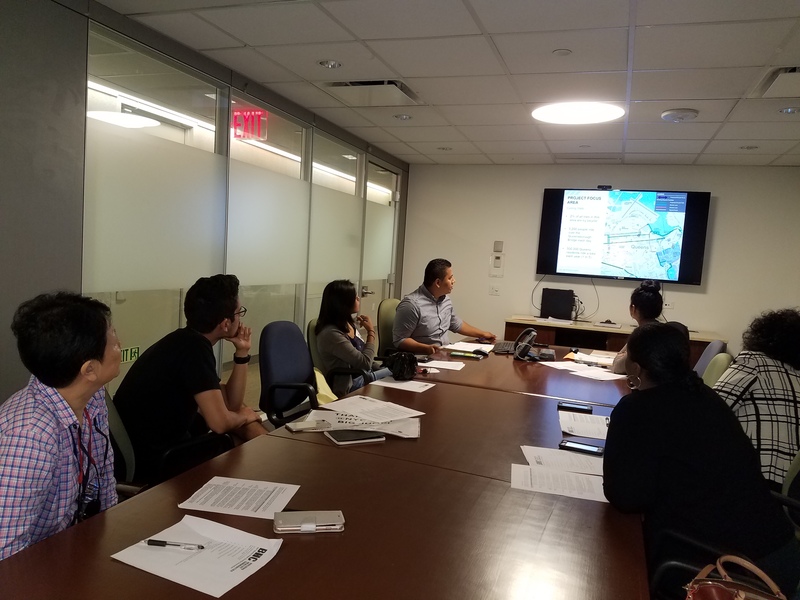 An orientation was held on Tuesday, August 21st for the recipients of the Go! Queens Ride grant. 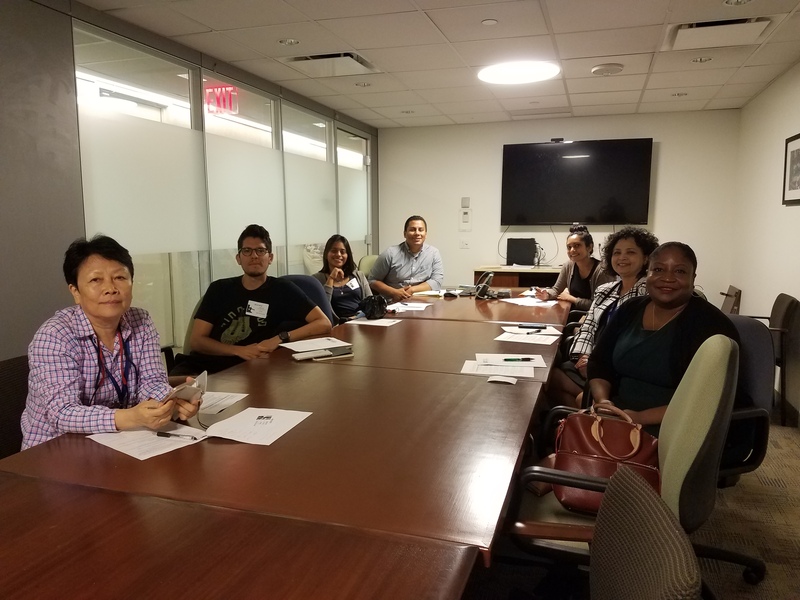 The groups chosen will hold learn-to-ride and bike safety classes for adults or children, guided rides through or starting in the target communities of Corona and Flushing, and increase secure bicycle parking for the public. Sign up to our newsletter for upcoming rides and events! Check off the Big Jump box. Building Healthy Communities, a New York City Mayoral initiative, aims to improve community health outcomes in neighborhoods by increasing access to fresh food, improving opportunities for physical activity, and promoting safe and vibrant public spaces. BHC’s focus neighborhoods were chosen for their low access to healthy food and historic lack of investment in parks and open space. The Big Jump, a three-year sustained community engagement and planning project with the goals of improving street safety in line with Vision Zero, improving community outreach, and increasing bicycle ridership in Elmhurst, Jackson Heights, East Elmhurst, and Corona; and, a review of potential feasible bicycle routes in Flushing. 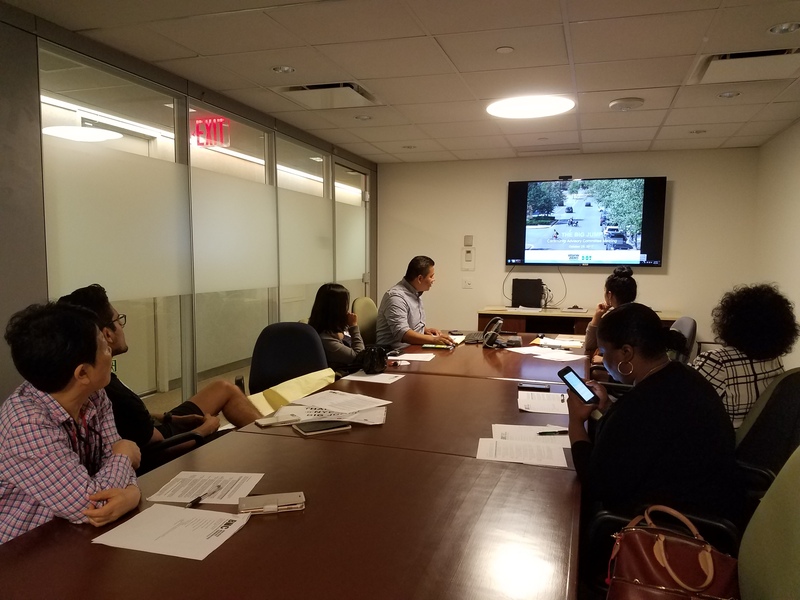 BHC is partnering with the New York City Department of Transportation Bicycle and Greenway Program to encourage cycling as a way to increase physical activity.